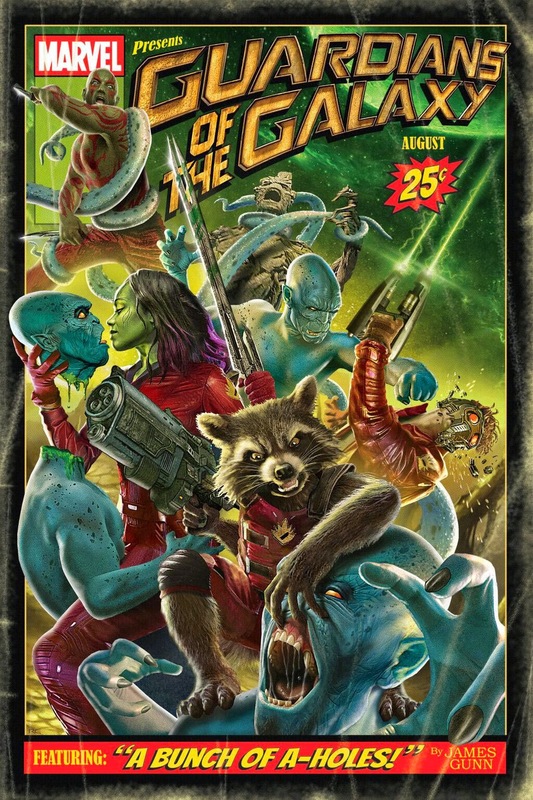 Guardians of the Galaxy is a weird, risky prospect for a studio that's all about relatable humans in recognizable settings. Maybe that's why it works: faced with a tougher sell, they've gone the extra mile to make something special. This movie was fun and it had just enough seriousness to make for a very entertaining movie. "For me being the lead vocalist, musician, maker and the lead voice.. But it does happen. If you do find big dollar film financing then the sky is the limit, but if it that doesn't happen you're stuck playing the waiting game for money to shoot. That's a mental drag. You want to be able to come up with an indie movie budget that works. The 123movies website reviews movies and shows movie trailers of the latest films and you get news in advance about any film you are keen to watch.